I've been in a reading binge and read some cracker books, so I thought I'd share them. 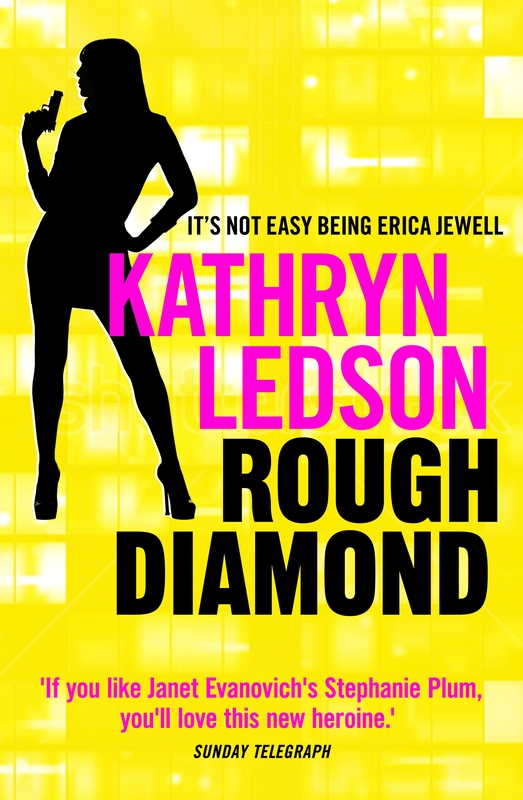 Rough Diamond is funny - but it might require a quirky selective Aussie humour judging by some Goodreads reviews :) It's a kind of crime novel with a goofy heroine who gets caught up in something way above her head, and capabilities. I laughed lots but it's also poignant and serious is places too. I thoroughly enjoyed it. 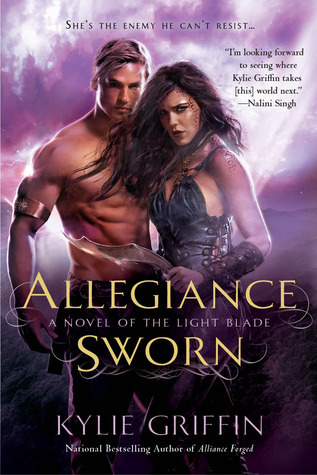 Allegiance Sworn is the 3rd novel for Kylie Griffin's Light Blade series and I think each book is stronger. This story is more action-packed than the last two, and the characters take a lot of effort to trust one another. The secondary characters are fabulous but the hero and heroine stole my heart. Rachel Bailey's No Stranger To Scandal has become my favourite Rachel Bailey book but I'm not sure why (don't you hate that?!). I think it's because they should never have gotten together (another forbidden love) but the attraction was too strong to fight - but it wasn't just attraction, Lucy and Hayden matched on so many levels. 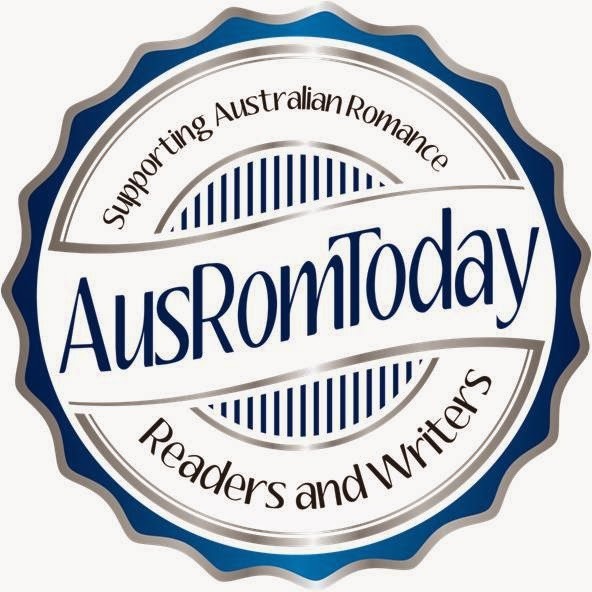 Bronwyn Stuart's Regency stories are not about the Ton but the "fallen" side of the Regency society (like the bastards, girls who've had a rough life behind closed doors) and I love them. Behind The Courtesan is brilliant. It's gritty and harsh. The main characters, Blake and Sophie, have been through so much, it's going to take a hell of a lot to bring them together - and it does! I couldn't put this down. It's fantastic. I saw that this story had some horrid reviews... but I don't think they're justified. If you're looking for a pretty Regency story, this isn't it. If you like meaty books, try it. 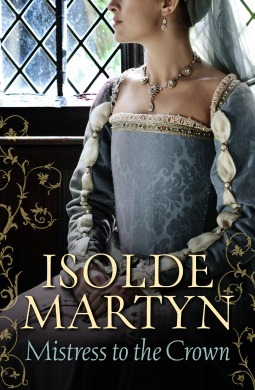 Another historical is Isolde Martyn's Mistress to the Crown. This is beautiful. My hubby read and enjoyed it too when he was book-less on holidays - and I think it's the first historical he's ever read. And yet another historical, Sophia James' The Dissolute Duke is the end of a series for her and my favourite of the series. This is Lucy Wellingham's story. Lucy is the youngest child with 3 older brothers. She's wild for a Regency society daughter, and this story is so perfect for wild Lucy - it doesn't tame her but curbs her perfectly with the wildest man she could end up with! And that's my read-a-thon over. Now I better get back to writing!